Partnering with the most trusted provider of safety training and resources, so your team is well equipped to move beyond compliance to health & safety excellence. Why did MSCI partner with the National Safety Council? MSCI is deeply committed to advancing the cause of safety in the metals industry. 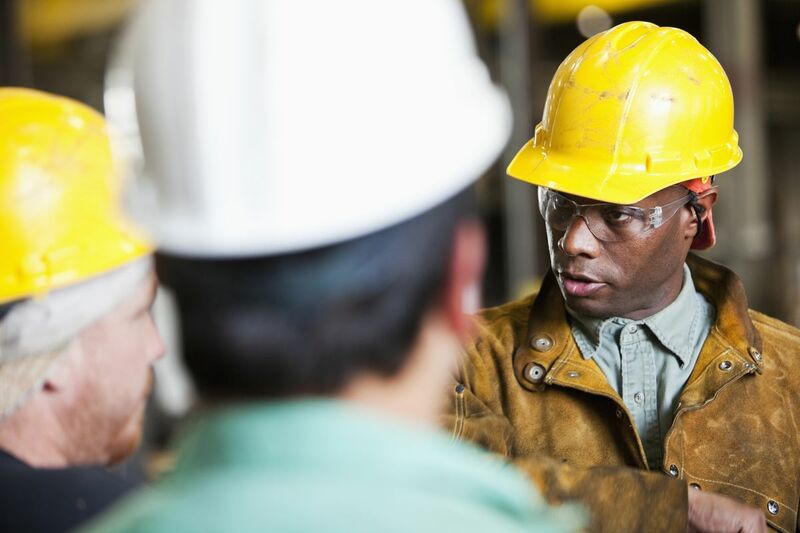 The purpose of creating a joint program with the National Safety Council is to promote the adoption of formal safety programs among MSCI member companies and, over time, increase the overall safety of the metals industry. 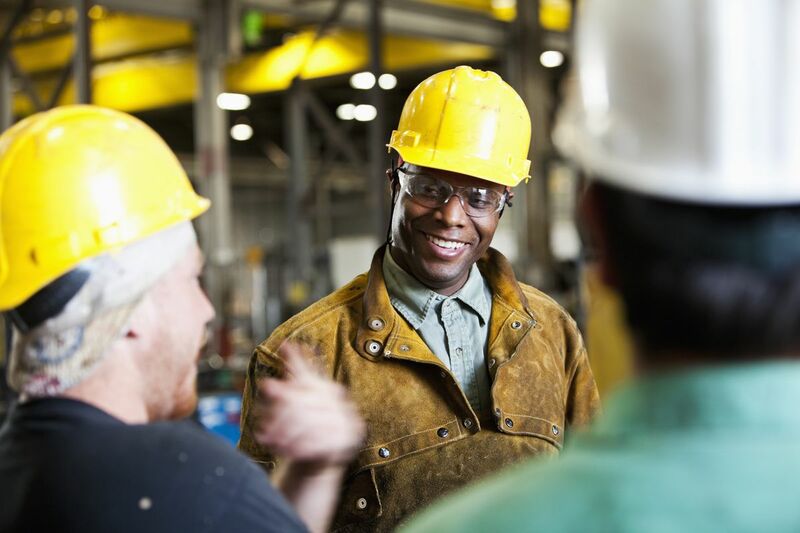 Using the resources this program offers MSCI member companies can access NSC’s Advanced Safety Certificate training programs in their local area and take advantage of a wide range of free safety tools that will help them create a safer workplace. What resources are available to members through the program? To incentivize MSCI member companies to develop professional safety programs, MSCI will recognize member companies that are actively pursuing safety, through attendance at industry conferences, tracking progress via MSCI’s Safety Survey and through the pursuit of the NSC’s Advanced Safety Certificate. The award will provide visible MSCI recognition for member recipients to place at their location, a plaque that the company can use when recruiting new employees to their safer workplace, and to use when talking to customers and suppliers who are increasingly interested in having business partners who maintain safe workplaces. To sign up to receive the award and access the NSC resources, please register below. An MSCI member account is required. You’ll be taken to the National Safety Council site where you’ll complete the registration process. After registration, you’ll be redirected to MSCI’s portal where you can access the resources directly on the NSC website with a single login. Don’t have an MSCI account? Click here to create one.